These are the best tubs in the business. I have even visited their works in Italy. 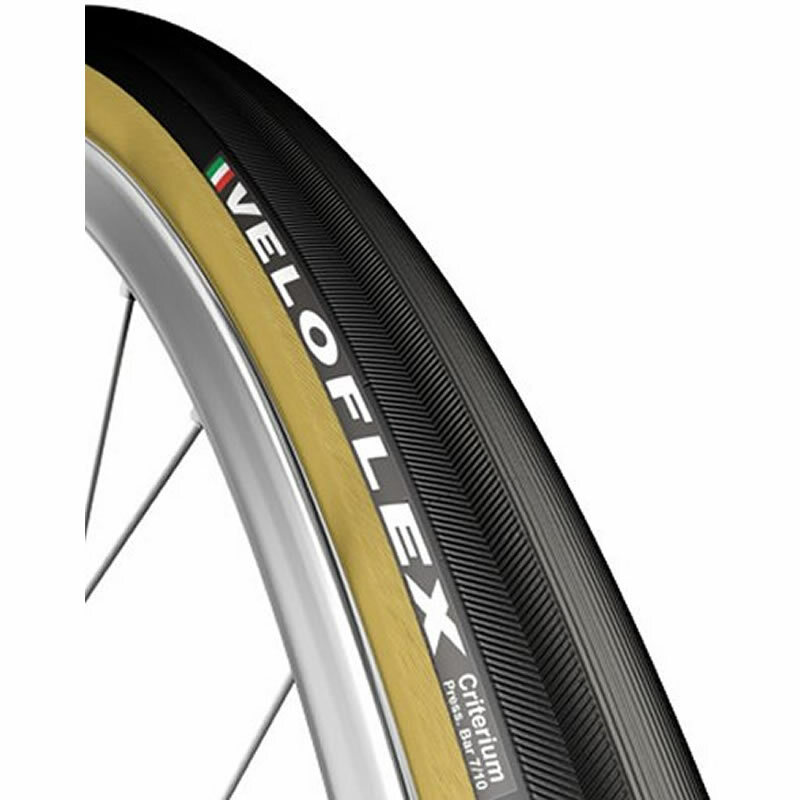 You can't go wrong with Veloflex. Light, supple ride and they line up perfectly straight! I have 25 classic bikes with tubulars and I only ride Veloflex!